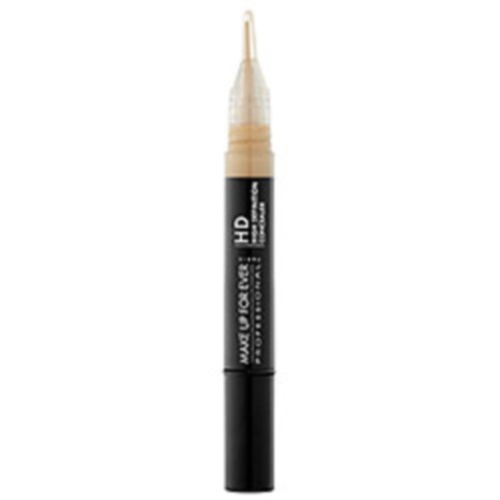 This concealer is very very light, it is like a liquid foundation. I highly recommend this if you have blemishes to cover but do not want that heavy makeup look. My color is 370. Full Review coming soon!! !